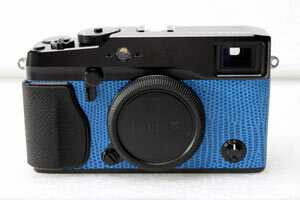 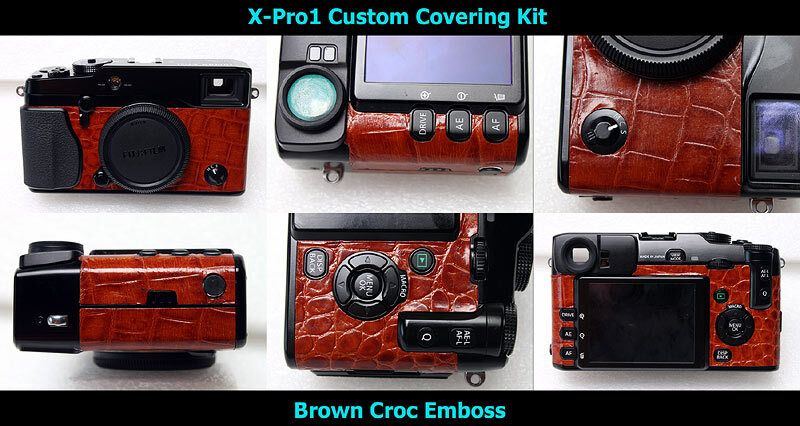 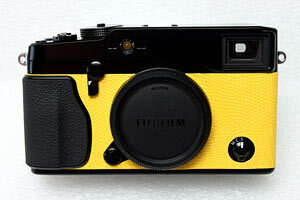 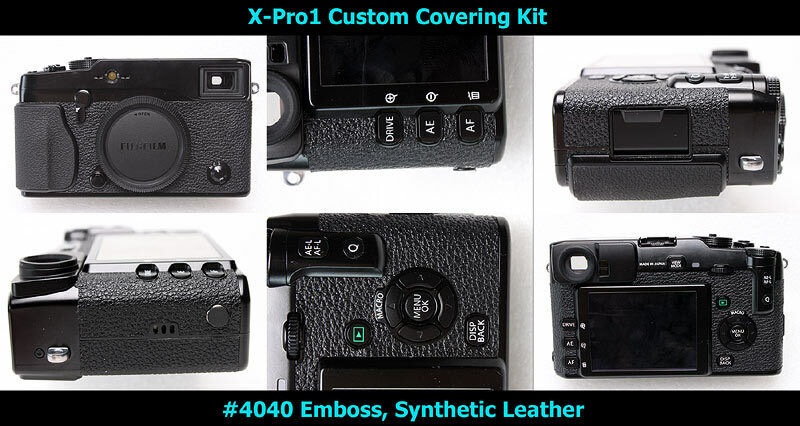 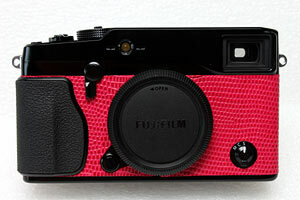 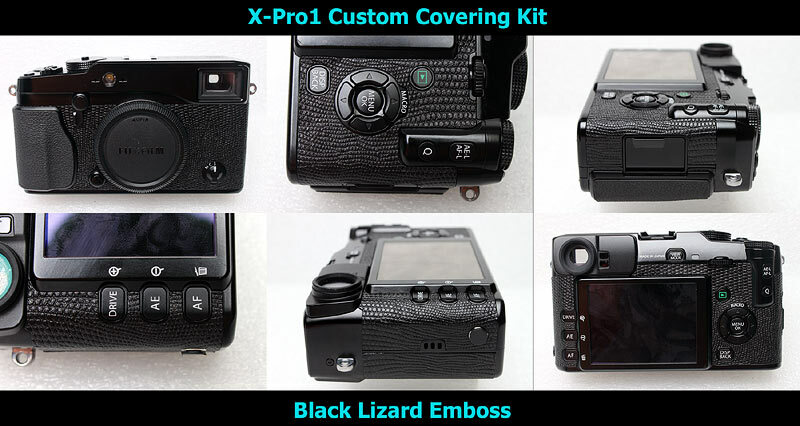 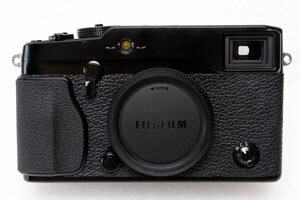 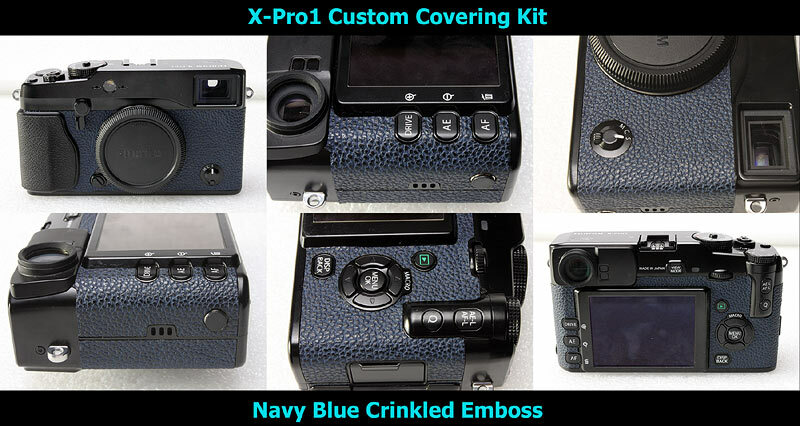 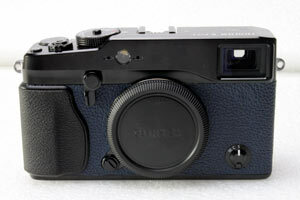 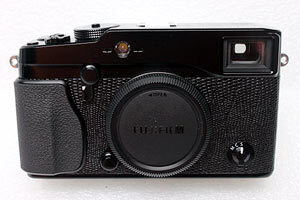 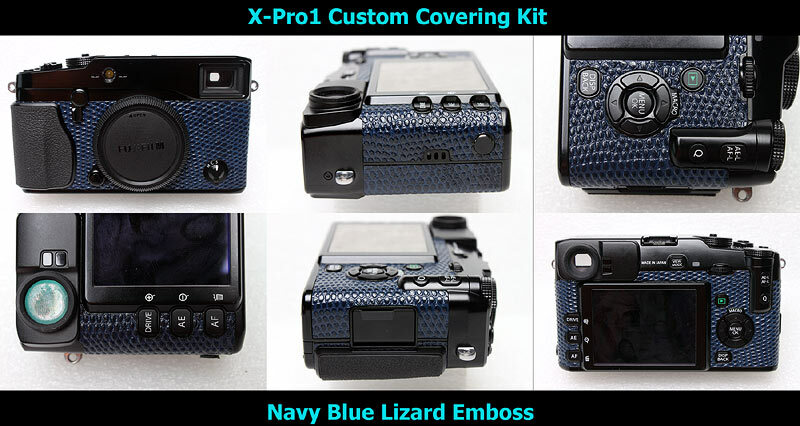 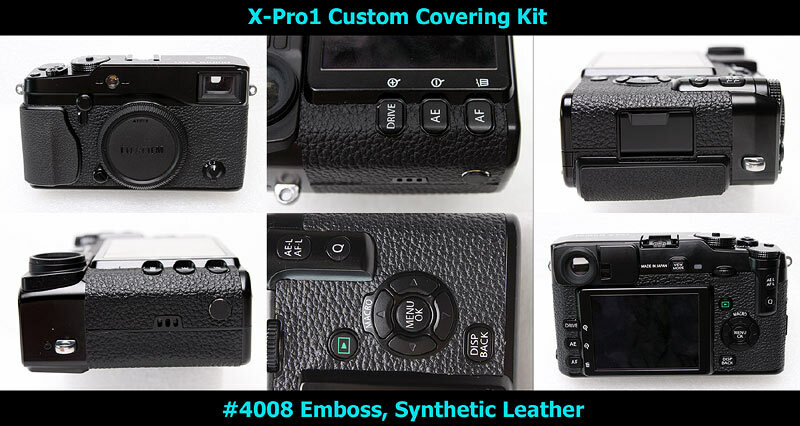 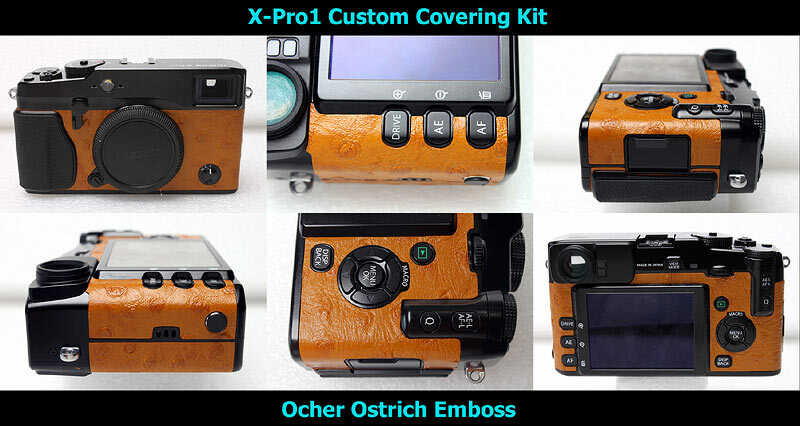 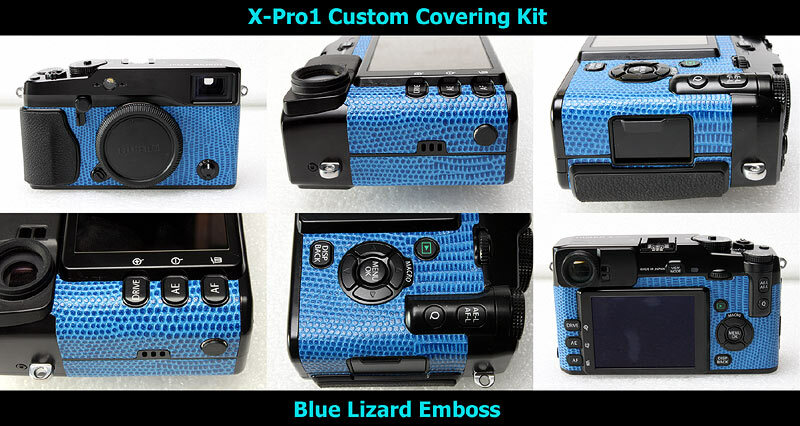 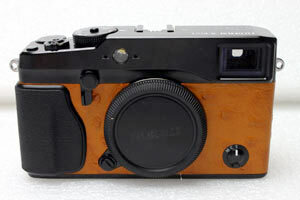 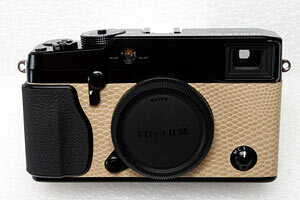 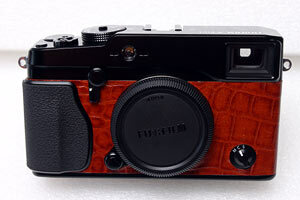 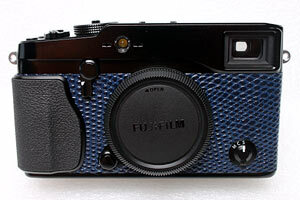 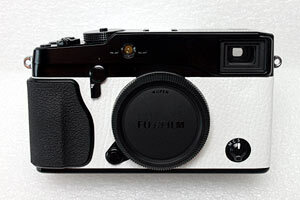 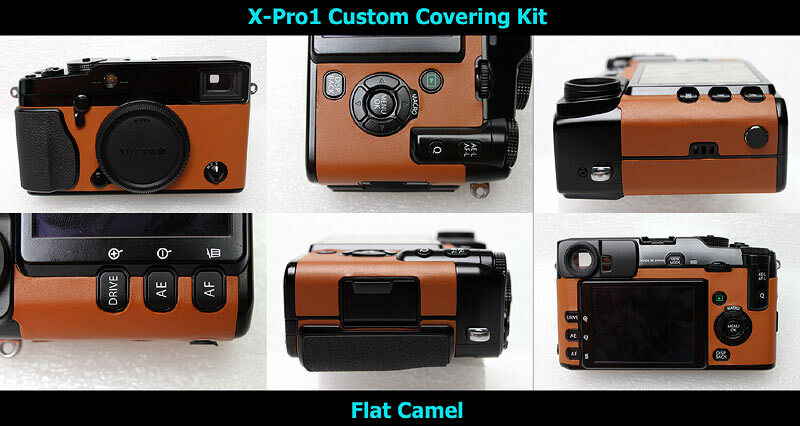 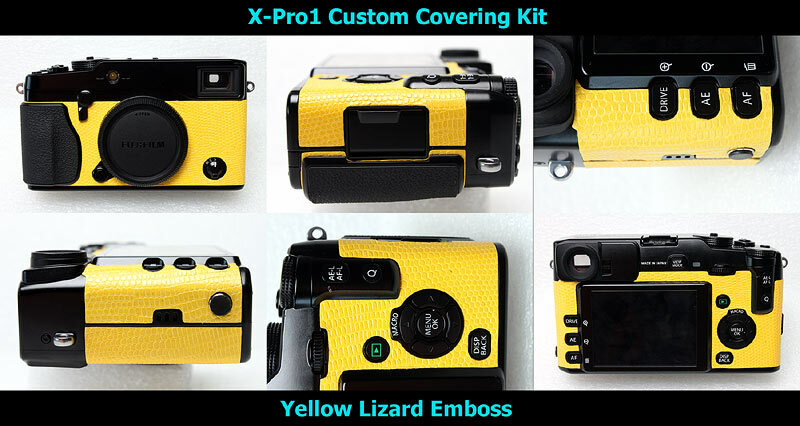 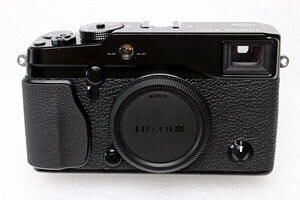 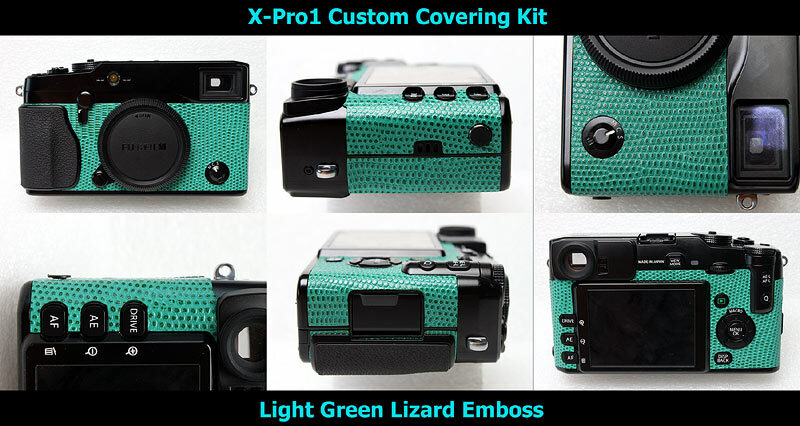 This kit fits to FUJIFILM X-Pro1, does not fit to any other cameras. 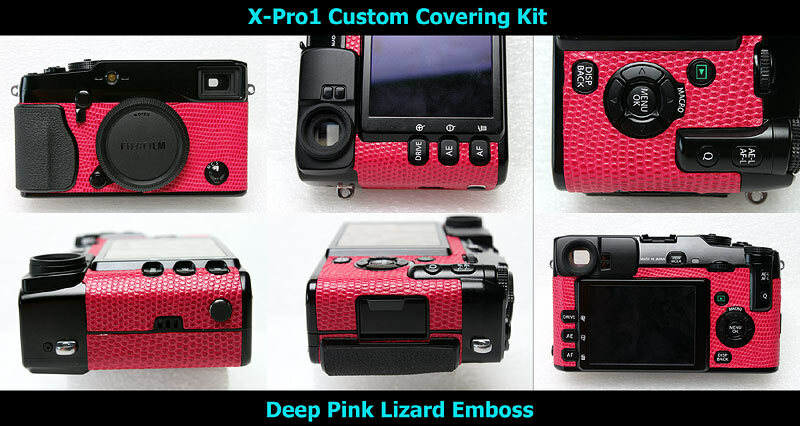 We have "non-grip" type, click here to see. 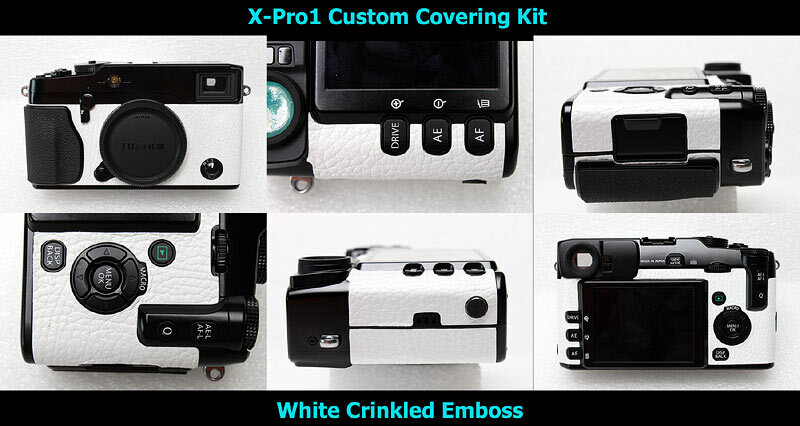 Warranty will be void if you remove the original skin. 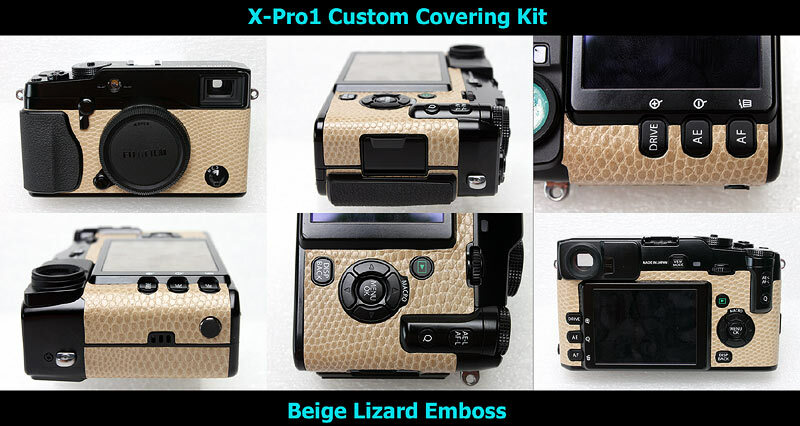 Please change the skin at your own risk. 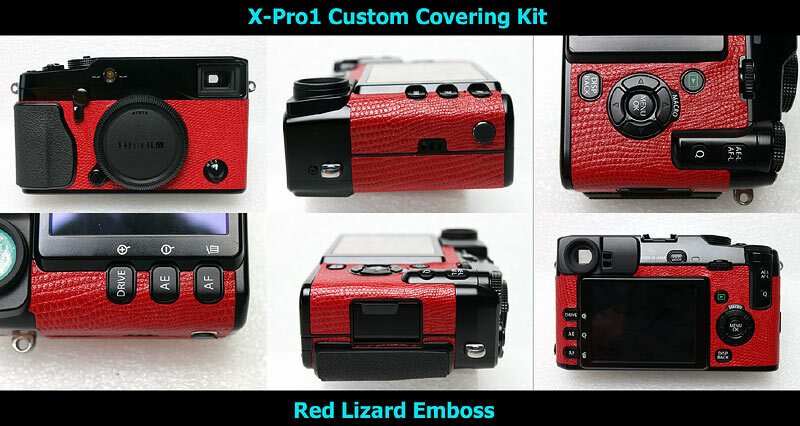 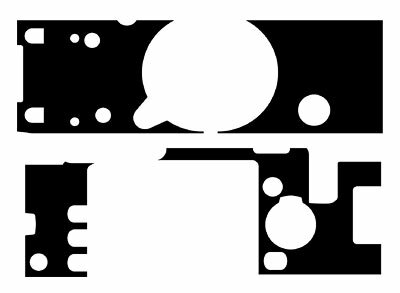 This kit includes frot 2 pcs & rear 2 pcs leatherettes, as following image.